Increase employment opportunities: - Without doubt training provides increased employment opportunities. Today, even entry level roles in many industries require base level qualifications. By completing a training course, your employment opportunities become wider. Increased career development opportunities: - Experience alone, in many cases does not suffice when employers are seeking to promote their staff. By undertaking further training, the opportunity to develop your career is enhanced. Personal growth: - Training not only provides you with the skills in a particular area. By undertaking skill development training you builds your networking, time management, and communication and negotiation skills. 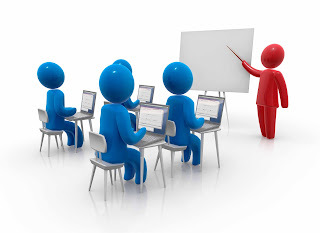 Increase your knowledge and understanding of your local industry: - Interskills trainers are experts in their fields – they are closely connected within their industry. This provides you with local industry knowledge to supplement your growing skills.